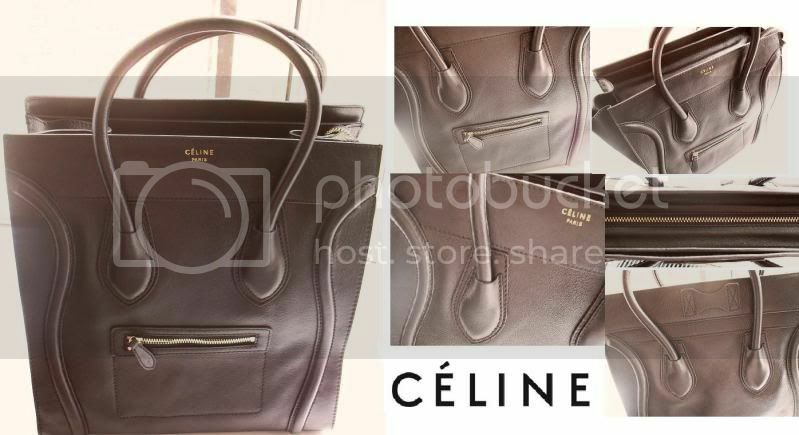 my celine bag arrived today! it’s the softest black leather with gold hardware. the pocket on the front is kind of redundant as you can only fit like, a mirror and a lipstick in it. not much else. it’s the medium size (because the large is like a suitcase and oh so expensive) and it’s perfect for throwing everything in. it is a rather boxy shape but you know, that’s pretty obvious from the pictures. the only thing i didn’t expect is how much it weighs! it’s really heavy even with nothing in it! i am completely and utterly in love.